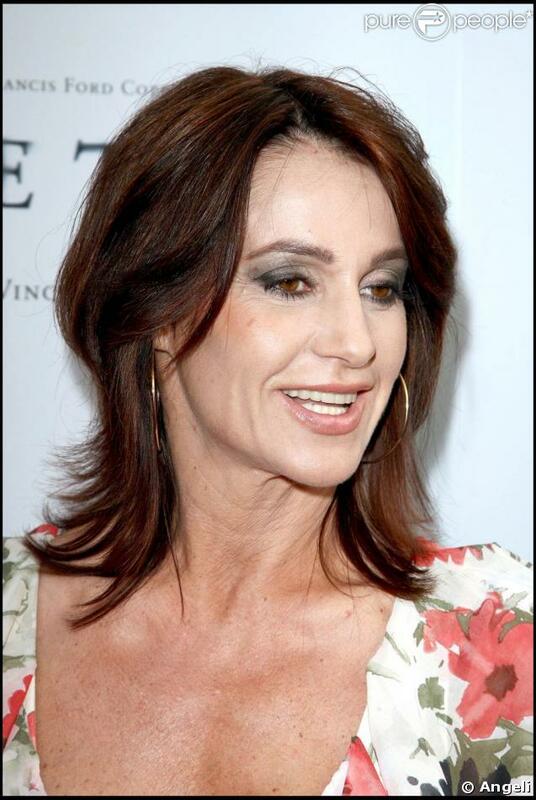 Nadia Elena Comăneci (Romanian born November 12, 1961) is a Romanian gymnast, winner of three Olympic gold medals at the 1976 Summer Olympics, and the first gymnast ever to be awarded a perfect score of 10 in an Olympic gymnastic event. She is also the winner of two gold medals at the 1980 Summer Olympics. She is one of the best-known gymnasts in the world.In 2000 Comăneci was named as one of the athletes of the century by the Laureus World Sports Academy. 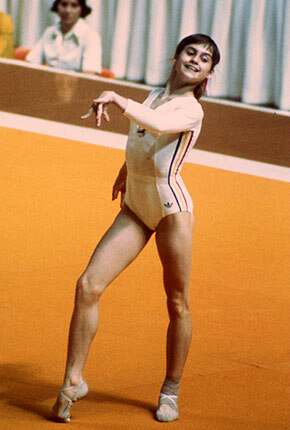 Comaneci was inducted into the International Gymnastics Hall of Fame in 1993, and has twice (1984, 2004) received the Olympic Order, the most prestigious award given by the International Olympic Committee. In 1999, ABC News and Ladies Home Journal named her as one of the 100 Most Important Women of the 20th Century.